Born in Manchester, New Hampshire, Katie Dugan is a recent graduate of 2017 who majored in public relations. She lists among her many non-academic accomplishments successfully raising her pet, a beta fish named Moses and greeting the nations first sunrise on two occasions on top of Cadillac mountain in Maine's Acadia national park. 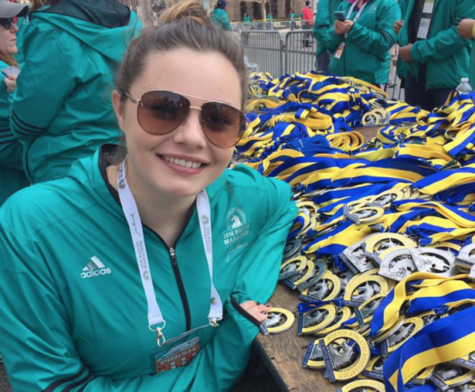 She enjoys running, especially when the race is over and while she lives to explore her adopted city of Boston, just don't ask her for directions to where anything is. Finally, Katie loves the written word and working for The Suffolk Journal and sees the upcoming administration in Washington DC as an unlimited supply of future content for her columns.